A chemical plant consists of many steps from the raw material feed to the final packed product. There are more than 70,000 chemicals of industrial importance, all with different processes. There are many product branches where our products are installed. Almost all of them deal with hazardous products and explosive areas. This requires the needs of instrumentation; to control different processes to me more efficient and effective and to ensure safety both for human and the machinery itself. 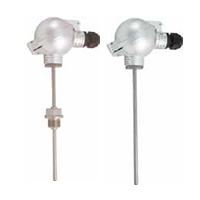 Katronic’s ultrasonic clamp-on flowmeters are the perfect solution for various applications of the Petrochemical Industry. As the sensors are clamped onto the pipe surface, refinery operators do not have to face large costs caused by lost production and intensive engineering work as it is normally the case during the installation of inline flowmeters. 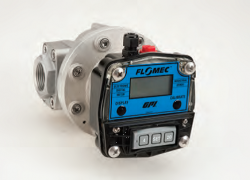 Katronic can supply fully ATEX certified metering solutions and within an hour the operator could have fitted a flowmeter without any interruption of the production process. 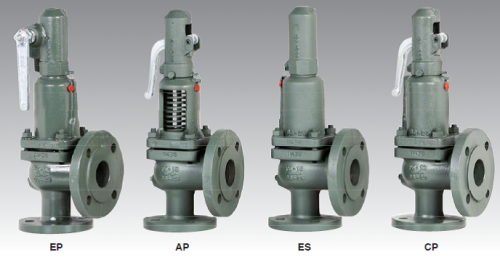 Katronic’s instrument of choice for the Petrochemical Industry is the ATEX certified version of the fixed installed KATflow 150. 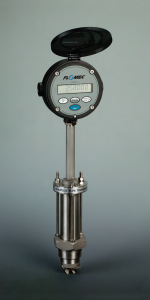 As it can be adjusted to the user’s requirements, the KATflow 150 can be employed on various applications – from simple flow metering to concentration measurements. 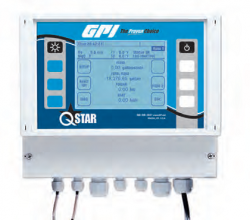 Due to its various process output options, it can be easily integrated into existing or future control systems. VYC industrial, s.a. was organized in 1914. We are thus privileged in being considered one of pioneer companies in the design and manufacture of all types of intercepting and control valves for fluids in Spain. The materials used to manufacture our products are strictly inspected and controlled. This, together with our advanced manufacturing system, permits us a comfortably meet the increasingly high demands of our customers. 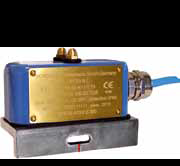 Measurement range (depending on sensor type): 0.0 – 100.0 mbar rel. to 0 – 1000 bar rel. or 0 – 1000 mbar rel. to 0.00 – 25.00 bar rel. Boiler feed water is water used to supply (feed) a boiler to generate steam or hot water. The feed water must be specially treated to avoid problems in the boiler and downstream systems. Untreated boiler feed water can cause corrosion and fouling. Corrosive compounds, especially oxygen, must be removed by deaeration systems. 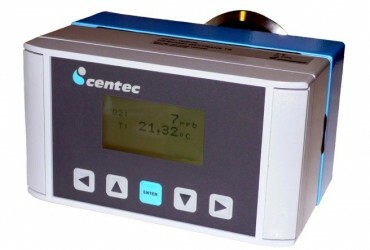 OXYTRANS allows to measure and control O2 concentration with highest precision. Centec deaeration skids based on membrane and column technology are generally equipped with OXYTRANS for highly efficient process control. An indicator layer on a small glass component (“optical window”) installed in the measuring head is illuminated with blue-green-light. When the indicator molecules absorb the incident light they are promoted to a higher energy state. After a certain time they convert back to their ground state during which a detectable red light is emitted. If O2 is present the energy is transferred from the indicator molecules to the oxygen. 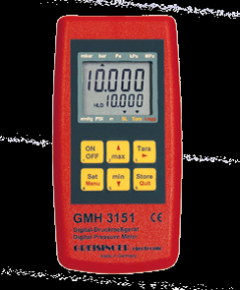 By detecting the red light, OXYTRANS determines the O2 content with highest precision.